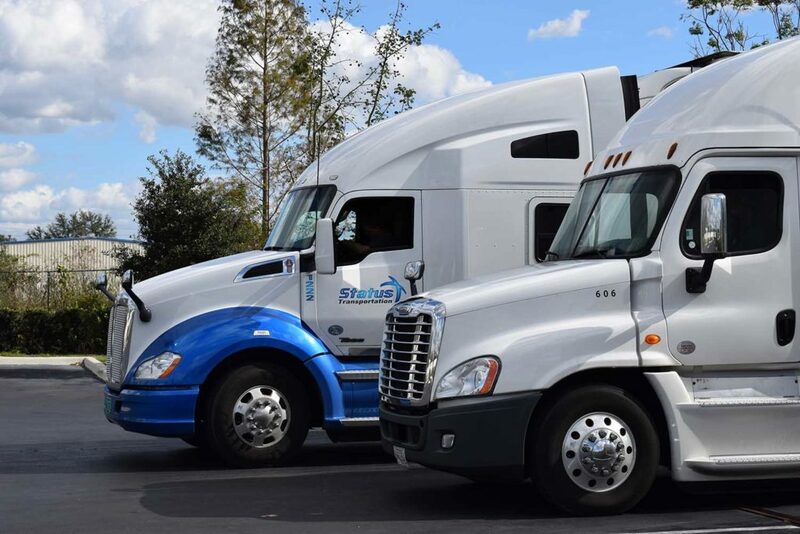 Status Transportation would like to recognize the American Association of Owner Operators for their continuous support to Professional Truck Drivers. 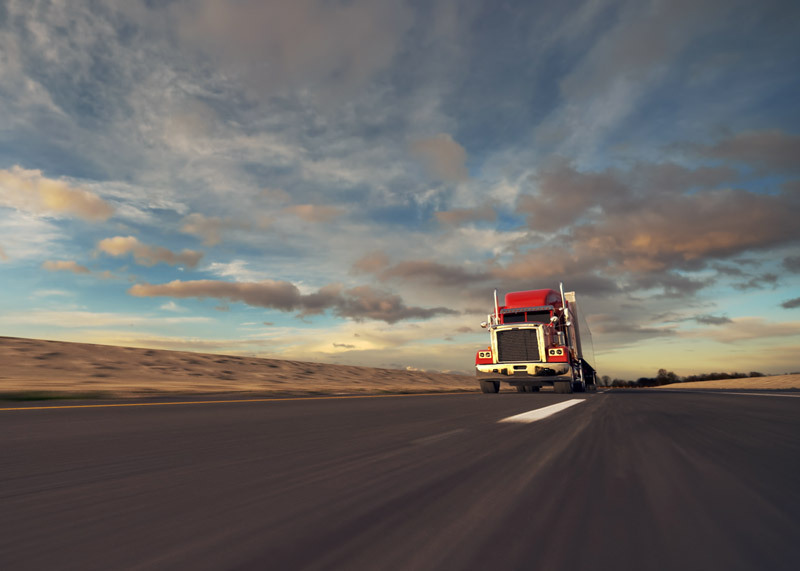 The AAOO is a national association that assists professional truckers and small fleets with everything from health benefits to the most cutting-edge technologies. 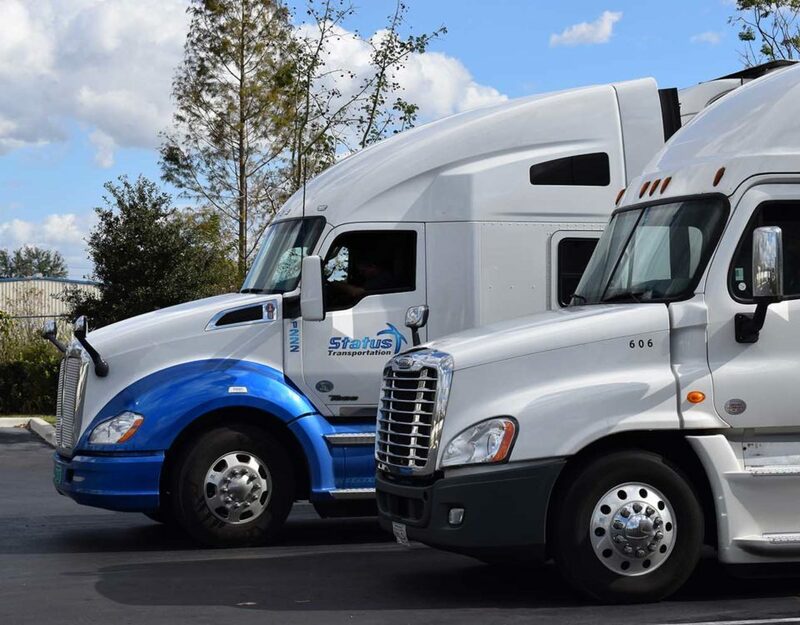 The AAOO is an established authority in the help and support of all aspects of an Owner Operator business. 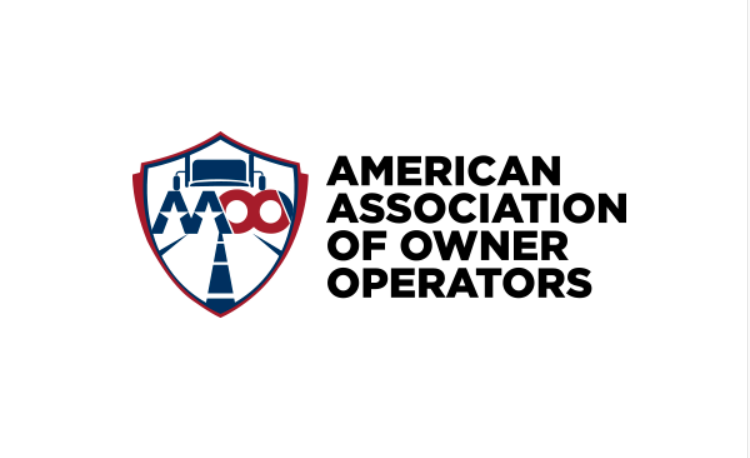 If you would like to become a member of the American Association of Owner Operators please visit their website at www.aaofoo.com.